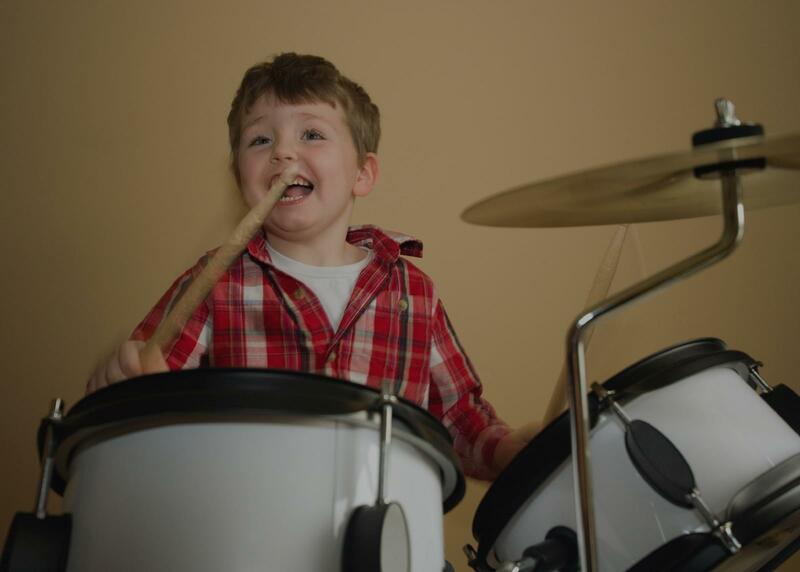 is very excited about playing the drums. Dor walked him out to the car, which I greatly appreciated!! Great experience so far!!"